For £5 you get a bowl of soup, a chunk of bread, good company and a vote to change the world. You’ll hear a number of 7-minute pitches from people with projects and ideas, needing small amounts of money to make them fly. You cast your vote for the project you want to support and the successful idea receives the money raised from the soup. 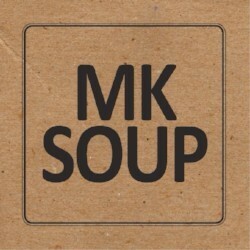 There are still pitching slots available, so if you are looking for a small amount of cash to help with a current project, please email miltonkeynes.soup@gmail.com to receive an application form. Milton Keynes Christian Foundation, Foundation House, The Square, Aylesbury Street, Wolverton, MK12 5HX Milton Keynes. The next Luton and Leighton Quaker Camp will be held at Chrishall Grange near Royston in Cambridgeshire from 4th to 17th August 2019. 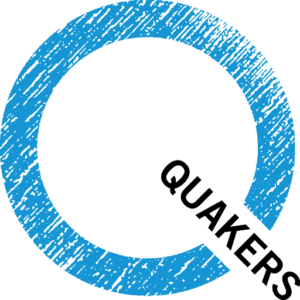 For further information please press on the following link to the Luton and Leighton Quaker Camp web page..
For national Quaker events please press here. This will take you to the Quakers in Britain website.